Spring is here and your backyard is beginning to bloom — it’s time to throw on some gardening gloves and hit the dirt. 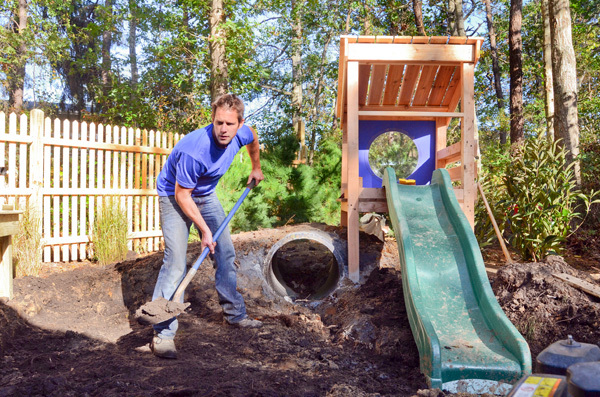 Bachelorette runner-up and star of HGTV’s new show Going Yard Chris Lambton shares his spring-cleaning tips for sprucing up your yard. Landscape architect and former Bachelorette contestant Chris Lambton will be transforming neglected backyards into gorgeous outdoor spaces on his new HGTV show Going Yard. He shares with us his simple and cost-effective tips for making your yard the envy of the neighborhood this spring. Most of us are familiar with the organizing, purging and dusting associated with spring cleaning inside our homes, so let’s not forget to apply this to our outdoor sanctuaries, too. Lambton says, “Clean out all of your flower and vegetable beds.” Leaves, sticks and twigs all provide good insulation for our yards during the winter months, but aren’t necessary come springtime. Keep your yard eco-friendly by using the right mulch. Lambton explains, “A quick and easy fix to make your yard look great is a nice pine-bark mulch.” This mulch will keep down weeds and hold in moisture, in turn allowing you to water less. “It smells great, too,” he says. Plus, it will break down over the year and fertilize your plants naturally. 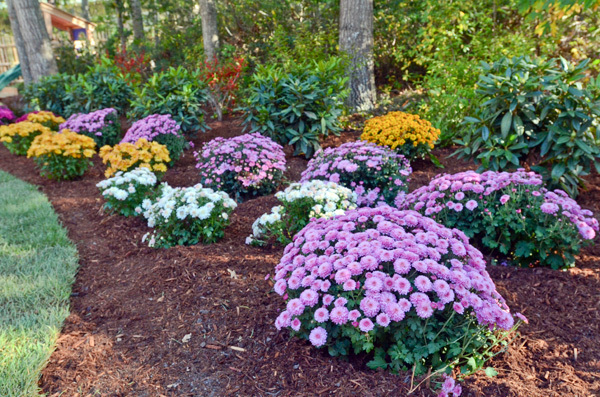 Just be sure to avoid any dyed mulch. “Accent your flower garden with some great annual flowers,” says Lambton. “Impatiens are my favorite,” say Lambton. Don’t forget to add that finishing touch with some simple yard accessories. Lambton recommends adding beautiful accent stones to your garden. Use smaller stones to make a path or position larger stones in the middle of plants. 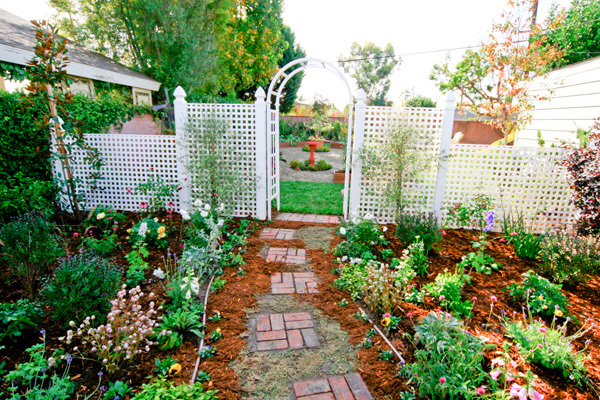 “This will give your garden a path to walk through and a different texture,” he explains. Lambton’s final advice is to sit back and enjoy the work you’ve done! 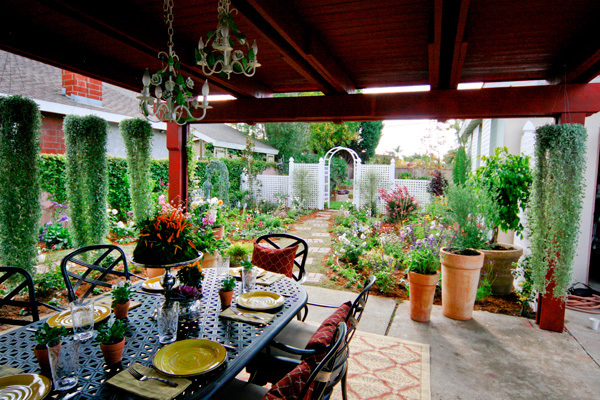 Want to check out more of Lambton’s eye-popping backyard transformations? Going Yard premieres May 12 on HGTV.